Senate Majority Leader Mitch McConnell has given Democrats a clear message that as long as he holds the position of Majority Leader, they will never be allowed to nominate and confirm a Liberal Supreme Court Justice. Ever. 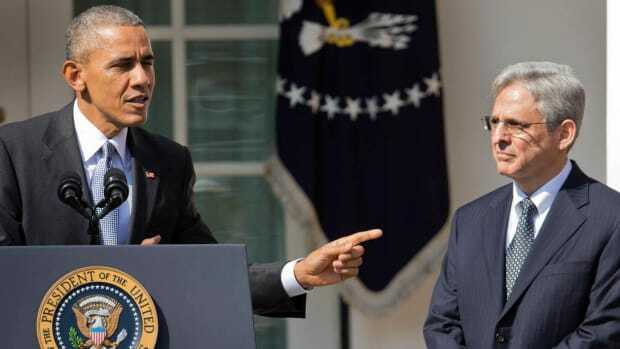 Senate Majority leader Mitch McConnell informed President Obama of his intention to leave the Supreme Court vacated by the death of Antonin Scalia until there is a new president in 2017. Senate Majority Leader Mitch McConnell has given Democrats a clear message that as long as he holds the position of Majority Leader, they will never be allowed to nominate and confirm a Liberal Supreme Court Justice. Ever. 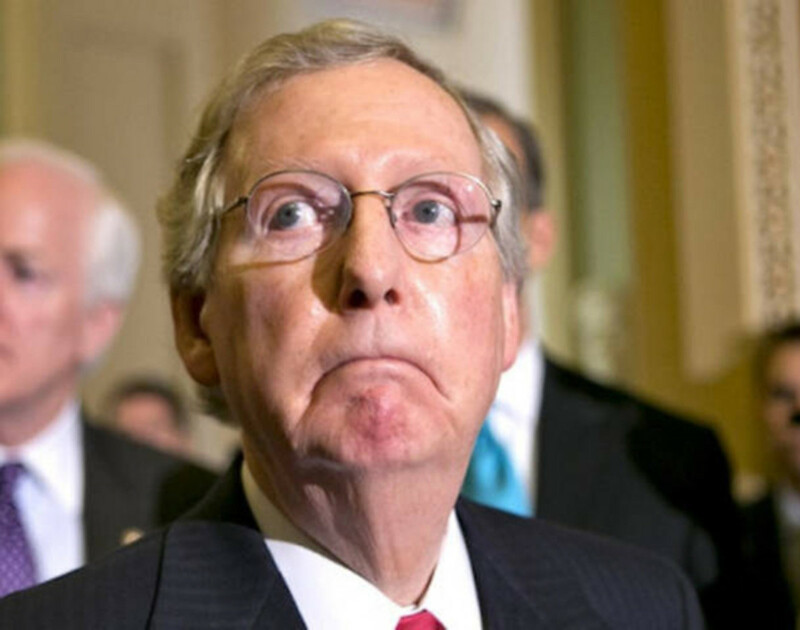 Mitch McConnell latest decision on the Supreme Court level is just an extension of judicial obstruction already employed by him with lower court confirmations. The Alliance for Justice noted in their report that 2015 produced the single worst year for judicial confirmations in over half a century. Mitch McConnell’s persistent attempts to undermine and delegitimize President Obama have been done with such regularity over the years, legislative obstruction has been normalized and his ruthlessness has become legendary. But the latest action by Mitch McConnell to restrict the president from exercising his constitutional duty of selecting a Supreme Court Justice is unprecedented and an undeniable embarrassment to American democracy and representative government. It is clear Mitch McConnell is not motivated by aspirations of legislative greatness or elevating public discourse. But what seems to motivate Mitch McConnell is playing a life size version of political chess right in full view of the public. 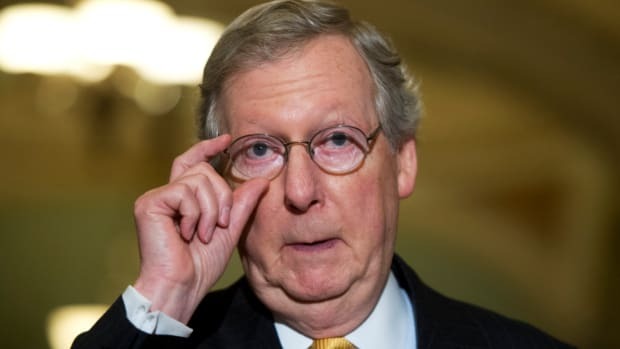 McConnell appears to see himself as the political equivalent of former chess champion and Grandmaster Anatoly Karpov. 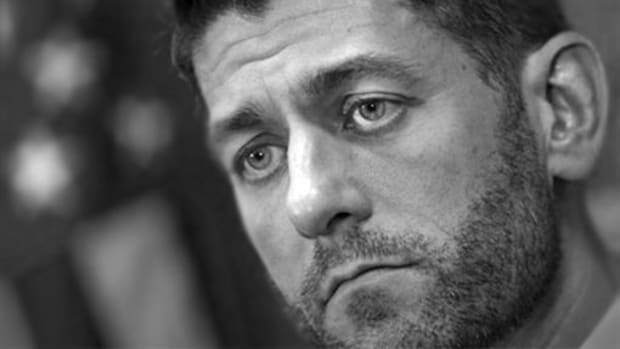 The American people are his pawns, fellow Congress members represent the bishops, rooks and knights. Senate Minority Leader Harry Reid represents the Queen and President Obama is the King that needs to be checked and checkmated. The successful execution may be good for his self-esteem, but it is horrible for the country. 1) McConnell will not allow President Obama to appoint anyone to the Supreme Court during his time left in office. 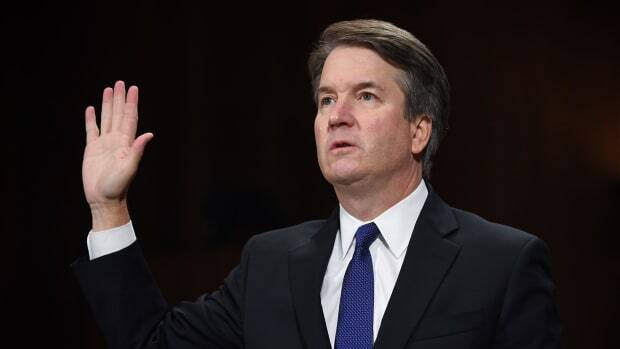 2) If a Democrat wins the White House in 2017 but Republicans hold the Senate majority, McConnell will not allow a liberal Supreme Court nominee to be confirmed either. The fundamentals of his opposition would remain unchanged and retaining power as majority leader would validate his ongoing resistance in confirming a liberal justice. In this scenario, the Democrats best chance would be to nominate a moderate judge who was previously vetted by Republicans, leans liberal on social issues, but favors big business. How abortion plays out would be the big unknown and whoever is nominated will likely not have a clear record on this. Republicans would also want to feel reasonably confident that a nominee is partial to maintaining Citizens United. 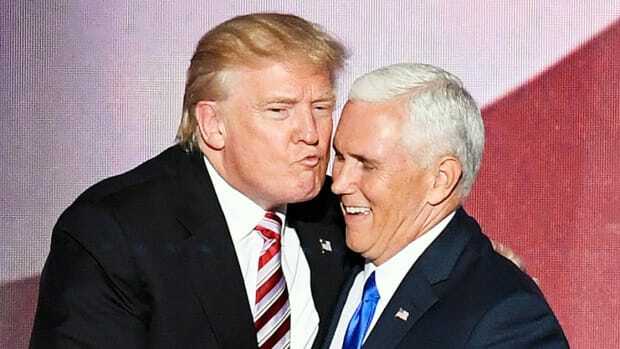 3) If Republicans win the White House but lose Senate majority status, the Republican president will work in tandem with now Senate Minority Leader McConnell in pressuring Democrats with the logic that got us to the point of having a long-term Supreme Court vacancy in the first place. 4) If Republicans win the White House and maintain Senate majority, an appointee in the mold of Antonin Scalia would be confirmed as the next Supreme Court justice. All of these options keep the Supreme Court center-right to far-right and allows Mitch McConnell to maintain his commitment to judicial paralysis or Republican victory on his terms. 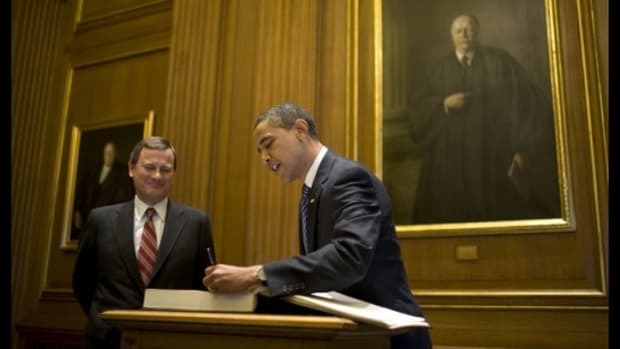 There is one political antidote for the Democrats: they must win the White House, get back into the Senate Majority in 2016 and eliminate the Supreme Court filibuster. 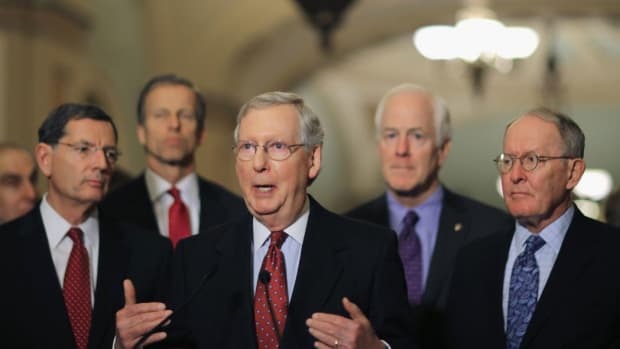 The Democrats should be unapologetic in making the argument to the American people that Mitch McConnell dishonored President Obama by not allowing him to appoint judges on every level, including the Supreme Court. And the only way to stop it is to eliminate the filibuster. 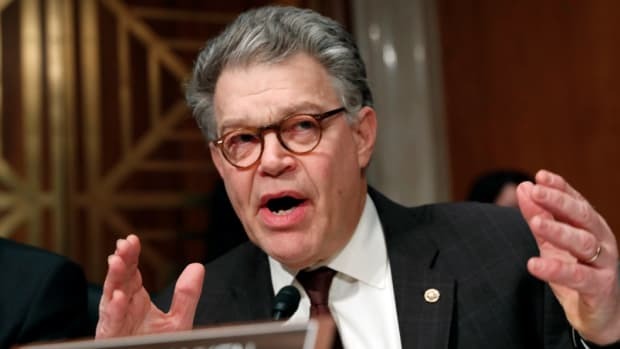 Once this is done, Democrats can begin confirming judges from 2016 to 2018 with rapid succession and solidify liberal and progressive judges for a generation. In 2018, Democrats will be defending more Senate seats, but that should not allow the overly cautious Chuck Schumer to negotiate with himself into a Mitch McConnell compromise. Democrats have the high ground and political justification to defend their decision to eliminate the Supreme Court filibuster. Tactically, it would be a brilliant move. And Democrats, for a change, can shake McConnell’s hand and say, “checkmate”.